A haven and a refuge, a place that summarizes many meanings, a home is first of all a variegated, stratified, at times chaotic but always living catalogue of the world. A home is full of objects, with varying degrees of technology, visible to varying degrees, cumbersome and invasive to different extents; and each of these objects carries with it one or more stories, of the person who invented them or those who have used them and still use them. 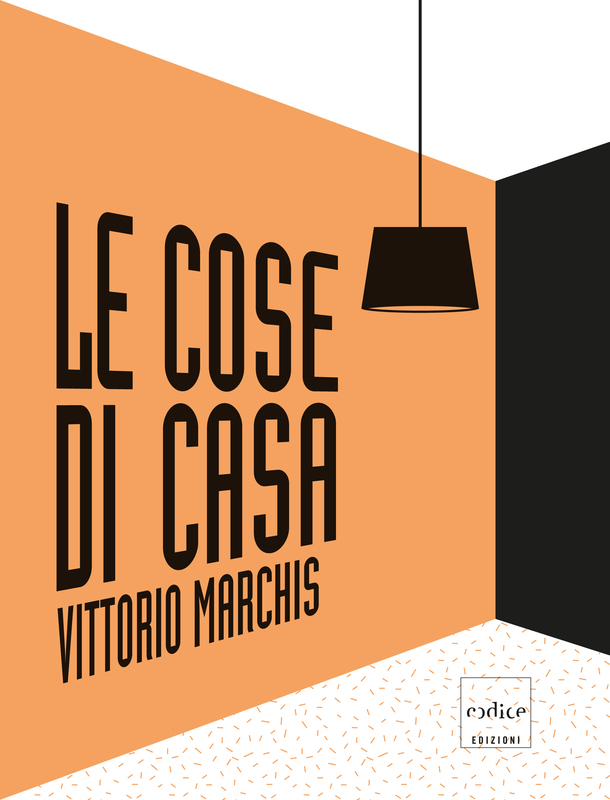 Vittorio Marchis, an inquisitive investigator of the human dimension of technology, explores and describes the rooms in our homes like an anthropologist. Object after object, room after room, there emerges between the lines a social history made up of women and men: a history that does not have to be followed in museums or in glossy magazines, because we experience it in our daily gestures. It is a history that is our real history. Vittorio Marchis teaches the history of technology at the Politecnico of Turin. For some years now, he has been proposing his “autopsies of machines”, performances which relate the relationship between man and technology with an original approach. 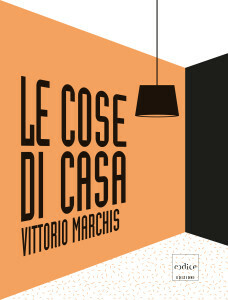 He is the author of 150 (years of) Italian inventions (Codice edizioni, 2011).